Gardening with kids is great fun. They love getting in the dirt and discovering all that the garden has to offer. Gardening is a hobby that gets kids outside, away from the electric world of today. It instills a love of nature in them which they will take with them the rest of their lives. There are thousands of plants and flowers, but the trick is to find ones that are more enticing to kids than others. If the plant does a cool trick or has an interesting texture then kids are sure to be drawn to it and more likely to come outside and start digging. 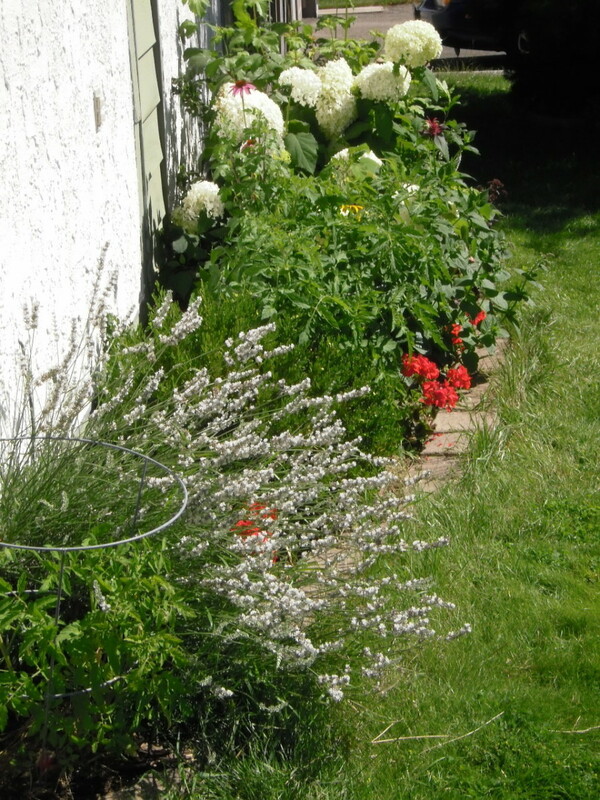 The most commonly found plants in gardens are considered either annuals or perennials. 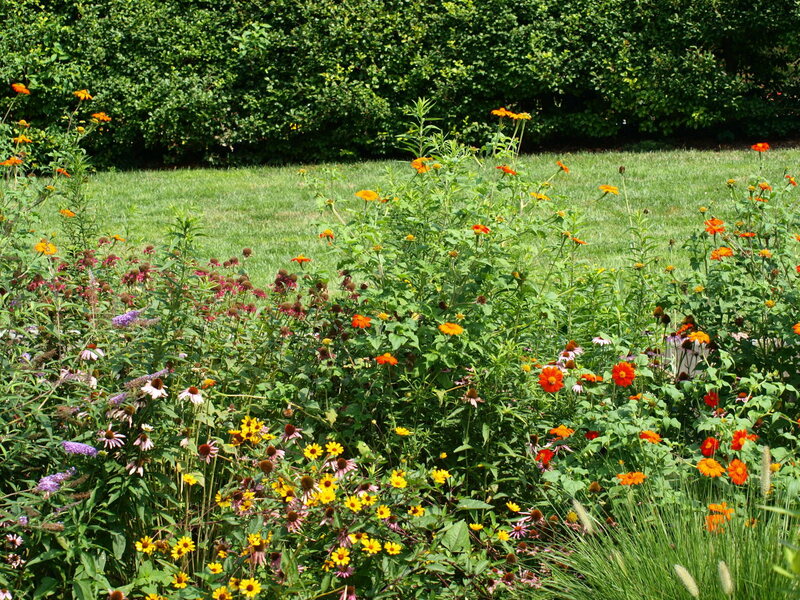 Depending on your plant hardiness zone, some annuals can behave as perennials and vice versa. When purchasing perennials always check to see if they are appropriate for your zone. An Annual is a plant that lives it's entire life during one growing season. All parts of the plant die at the end of the season. New plants emerge from seeds. A Perennial is a plant that lives for two or more years. The part of the plant above the ground dies back in the autumn and returns in the spring. Shrubs and trees are also considered perennials. 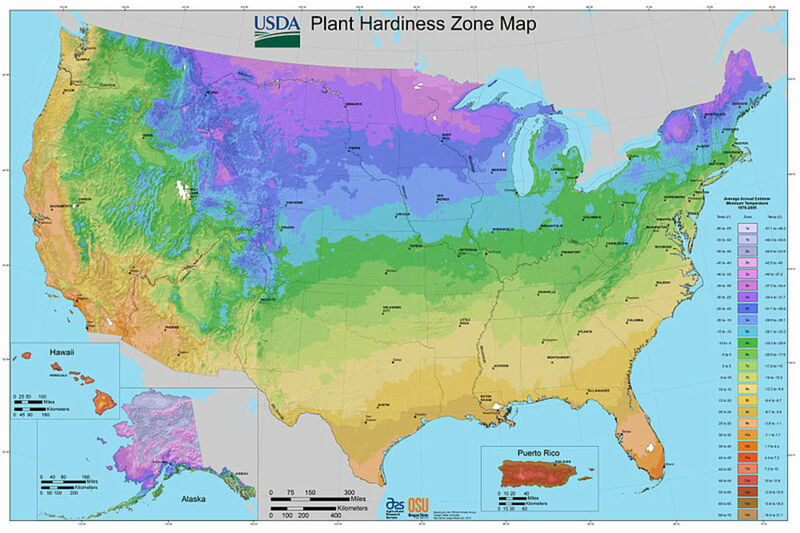 The Plant Hardiness Zone is the standard that lets gardeners know what plants will grow in the area that they live in. The map below will let you know what zone you live in. Here are 10 plants that provide a "wow" factor that is sure to get kids into the garden. Snapdragons are a beautiful annual that provide interactive fun for kids. They come in all the colors of the rainbow and both short and tall varieties. Purchase snapdragons from your local nursery or start them from seeds with a little help from your kids. Once they bloom, the fun begins. Just pinch the flower gently and it will open and close like a dragon's mouth. Kids love making this flower talk. 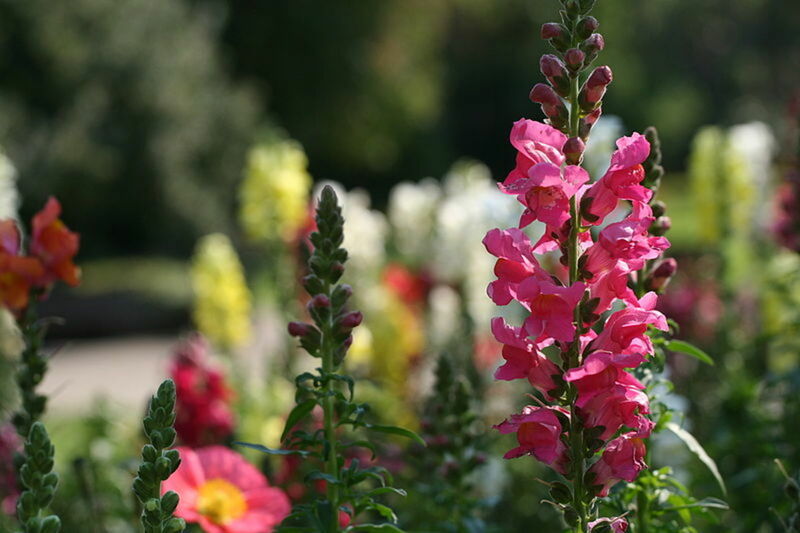 Cutting back Snapdragons will keep them blooming all summer long. The Sensitive Plant is always a sure-fire hit with kids, never ceasing to amaze them. Just brush the leaves with your hand and the leaves close up. Wait a little while and they open right back up. 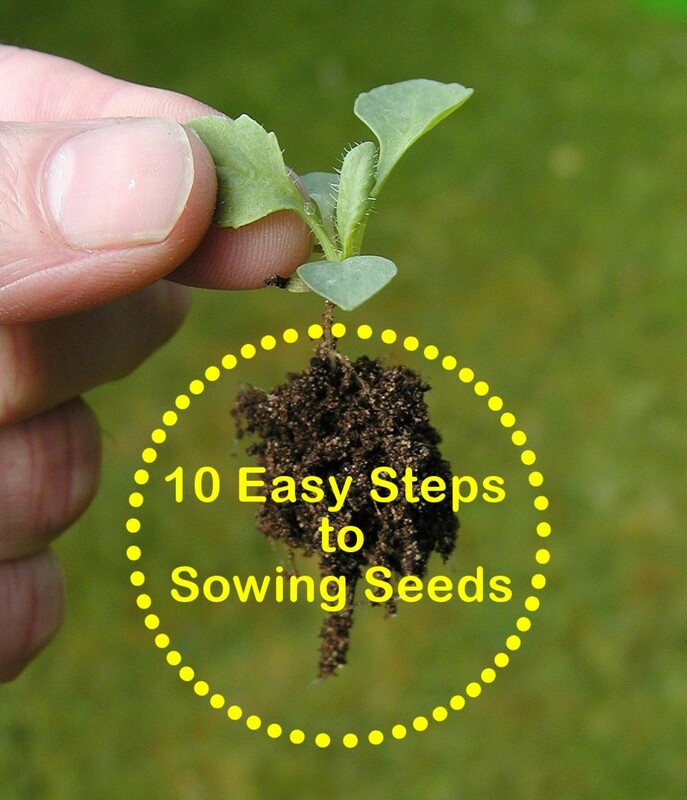 This plant is easily grown from seed and makes a great summer project for the entire family. 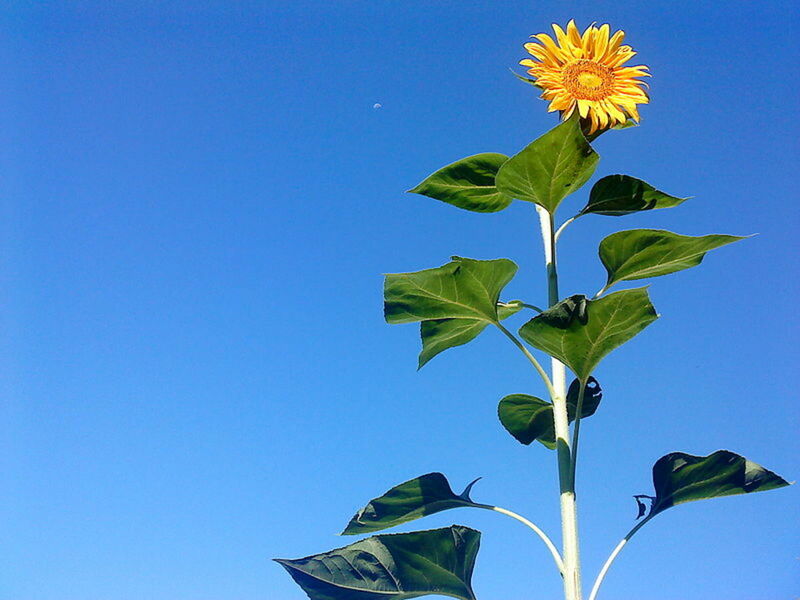 Sunflowers come in all sizes, with some giants growing up to 20 feet tall in the perfect conditions. They are easy to grow from seed. A fun idea for the summer it to plant two rows of seeds about 5 feet long and 3 feet wide. Your kids will have a sunflower fort by midsummer. For more privacy, plant some lower growing flowers around the outside and kids will spend hot summer days in their little hideaway. At the end of the season, these mammoth beauties provide tasty sunflower seeds for the whole family. Leave the seed heads on and they provide a tasty meal for all sorts of birds. Another plant that grows well from seed, kids are fascinated by this flower. Who can't resist touching a strawflower? It makes a perfect addition to any textural garden. With it's crisp "crunchy" texture, it doesn't feel like any other flower and it comes in rich, deep saturated colors. Strawflowers are perfect for drying so have your kids make a bouquet with the blooms. They'll enjoy their creation throughout the years. 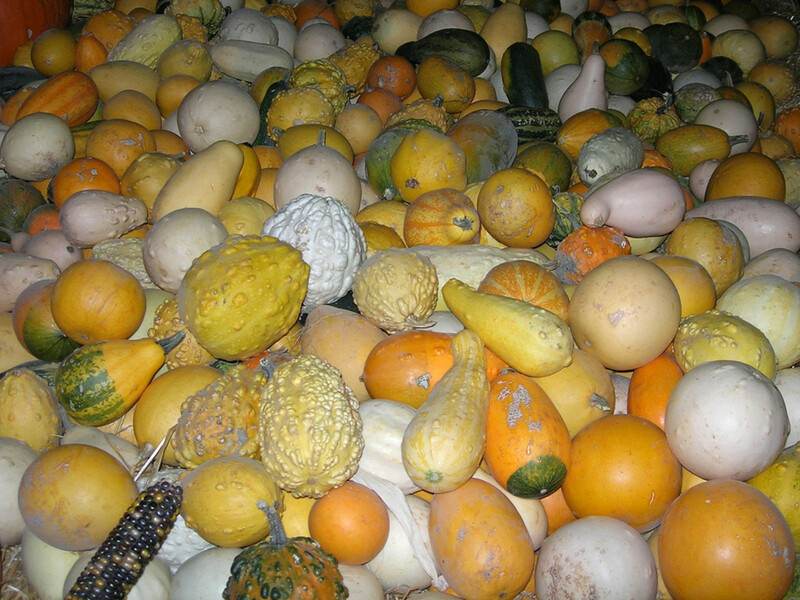 Kids have to wait a while for the gourds to mature, but once they do, the fun begins. From bird houses to maracas and vases to bowls, gourds can be turned into all sorts of amazing things. Grown from seed, they look almost surreal hanging from their vines. At some point in almost every child's life, they have a Venus Fly Trap. A plant that can eat bugs is hard to beat. They can be tough to grow and are generally found as houseplants. 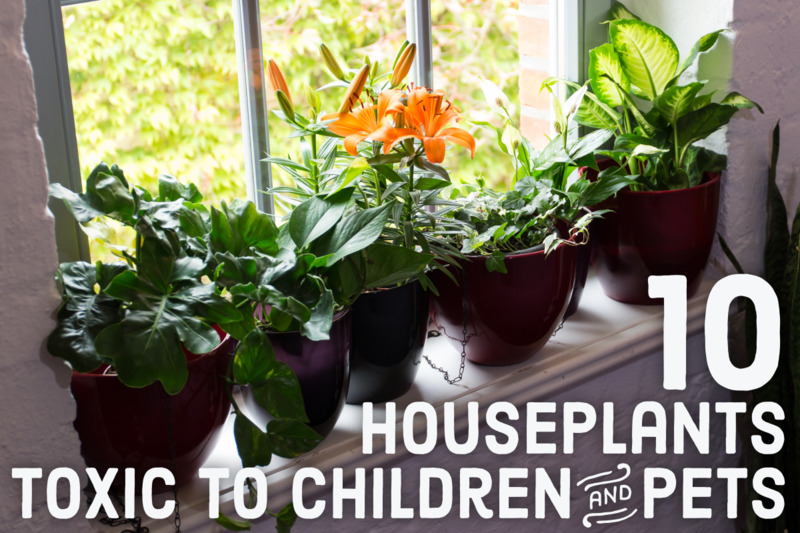 Even though it's not considered a garden plant, it's such a favorite for children it had to be a part of this list. Just get a sharp pointed object like a pencil and gently touch the middle of the open trap and watch it clamp shut. 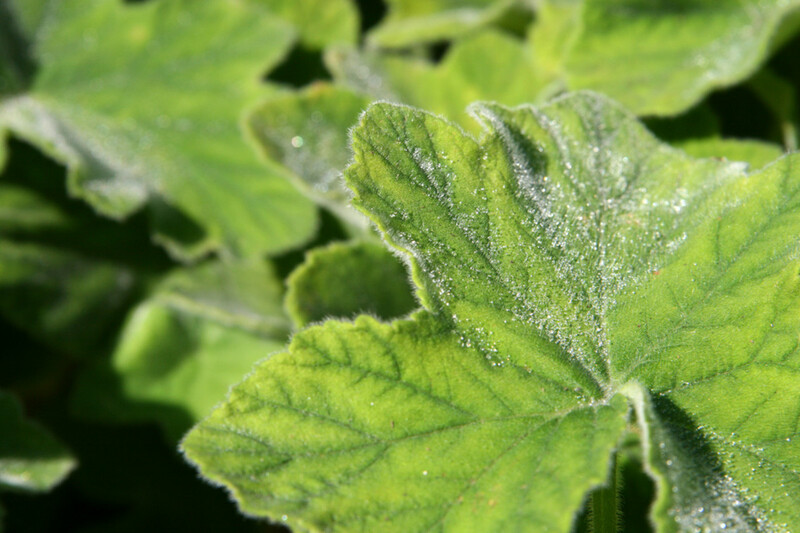 Scent is another level of interest in a garden and Scented Geraniums fit the bill when it comes to getting kids into the garden. Varieties include: almond, lemon, mint, and rose. The leaves provide the scent when crushed or bruised. The plants also provide pretty flowers for visual interest. Scented Geraniums can be found in your local nursery and some varieties can be kept indoors over the winter so they can be enjoyed all year round. Impatiens are lovely to look at, especially in the shade garden. Their fun begins once they have gone to seed. In those last days of summer, have your kids look for the seed pods and pick them. If the seed pods are ready, they pop and the seeds go flying everywhere. Kids love it! 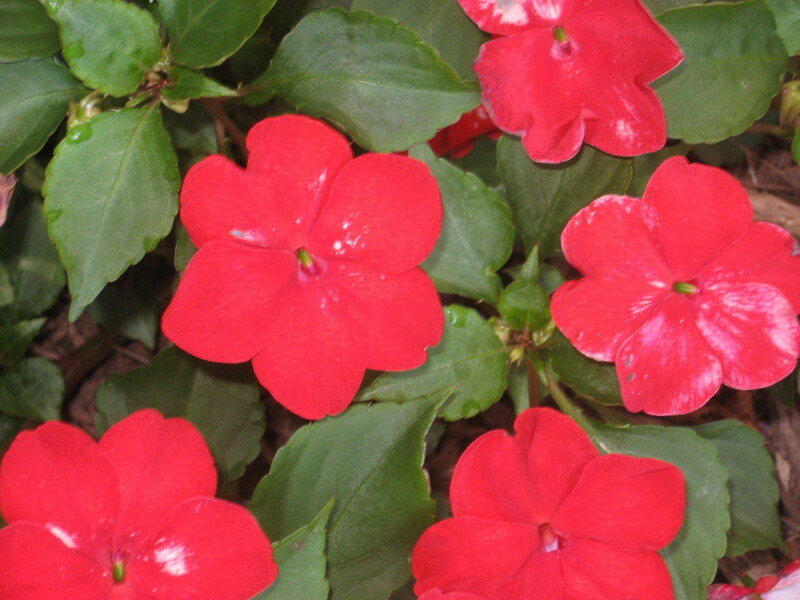 An added bonus is that you may get some free impatiens scattered through the garden in the next summer. 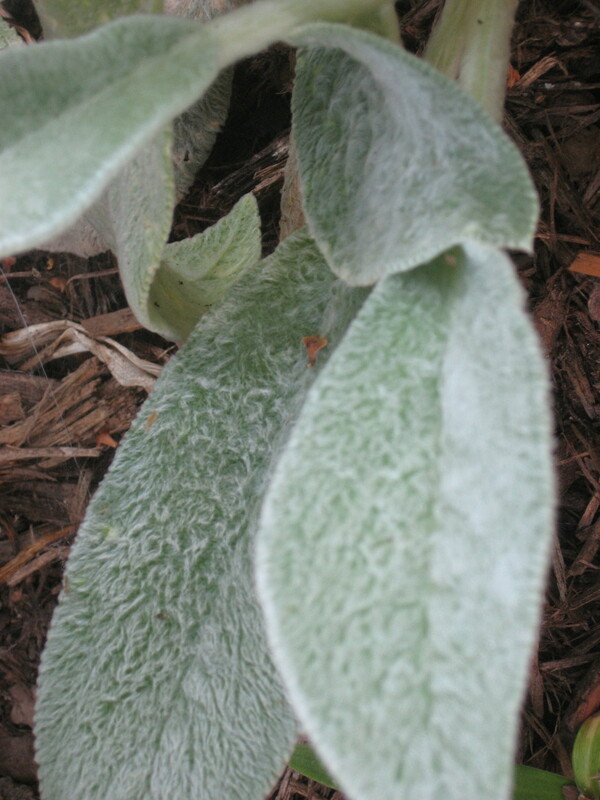 With it's soft fuzzy texture, Lamb's Ear is a must when gardening with kids. 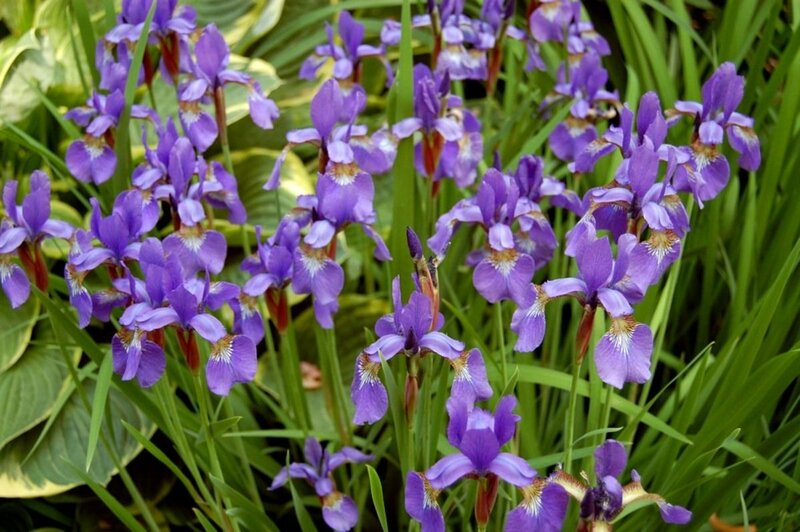 It's a perennial that will grow in almost any zone and can be picked up at your local nursery. Kids are always drawn to this plant! Not only does it add texture to the garden, it also has a soft silvery color for nice visual interest. Be careful because Lamb's Ear can spread rapidly and if it is happy where it's been planted, it can become a nuisance. With it's habit of spreading out of control, chances are that you can get this plant for free from a friend or neighbor so check around before you buy it. 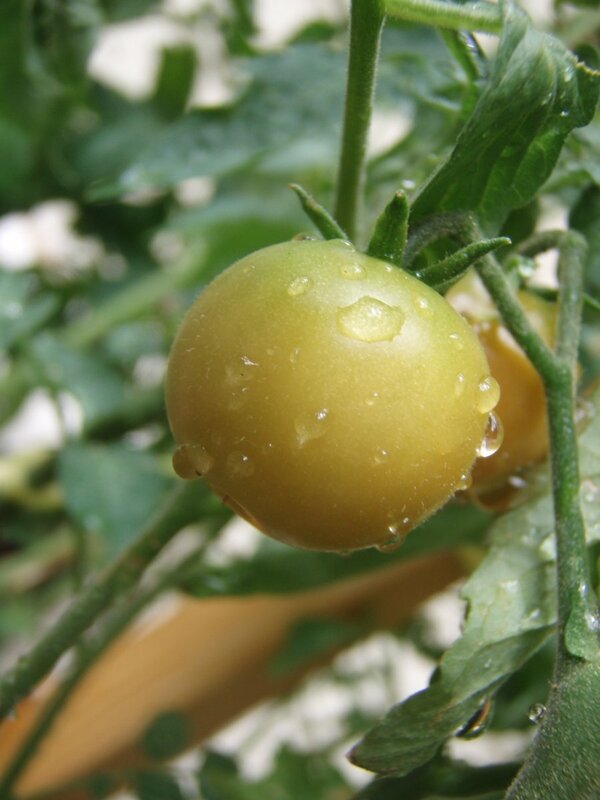 Edible plants are always a great way to get kids into the garden. Even better are edible flowers. Kids may not like the taste, but they'll always come back and try a little nibble when they show off the flowers to their friends. 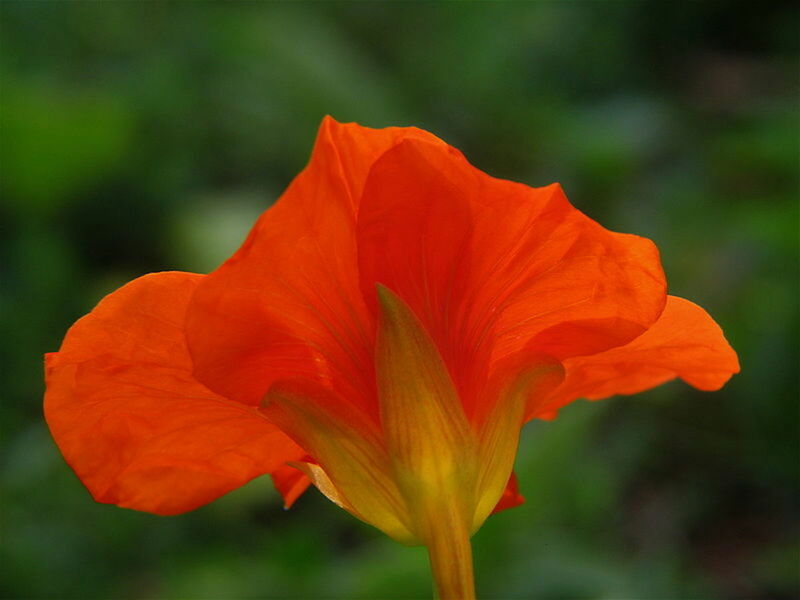 Nasturtiums are easily grown from seeds and come in vibrant yellows, oranges and reds that give your garden a pop. Throw some flowers in a salad for a little something different. Does your child like to garden? Next winter, when all of those seed and plant catalogs start to arrive, take time out to look for these 10 plants. They are fun and easy and a sure way to get your kids into the garden and out of the house. I forced my 17 year old son to slow down and feel a lambs ear plant when we wee picking up our farm share . Ever since, my 6'5 boy leans down to touch it every time he sees it! I still love strawflowers and my daughter, who is now 13, still wonders at their texture when I grow them. Have fun with your grandchildren this spring and thanks for stopping by. 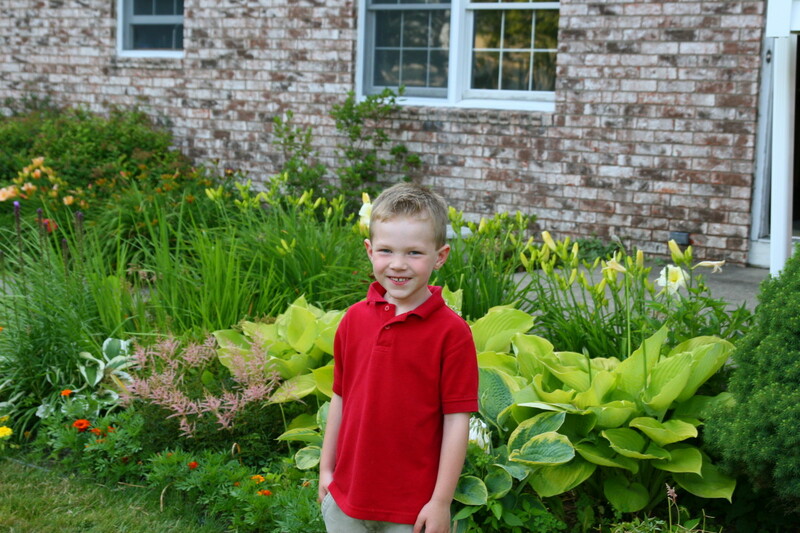 Now is the time to plan to get kids into gardening and your hub has all the good dirt on how to! 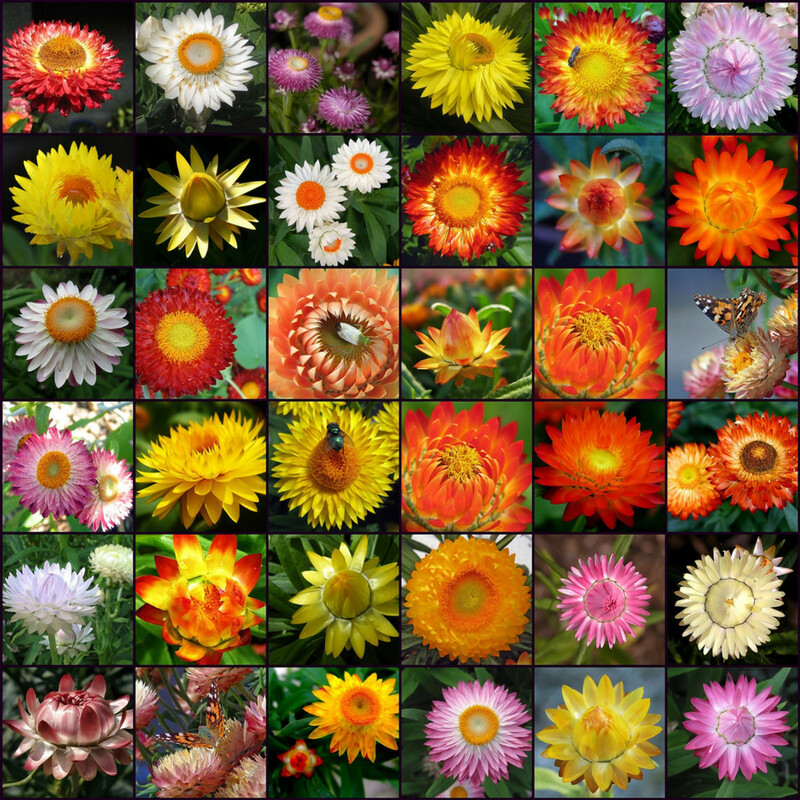 I think I'll send my grands some strawflower seeds for Valentine's Day (and keep a few for myself). Yes ...TickleMe Plants are my favorite to. Give them as gifts and with my students. Thanks for the great ideas. 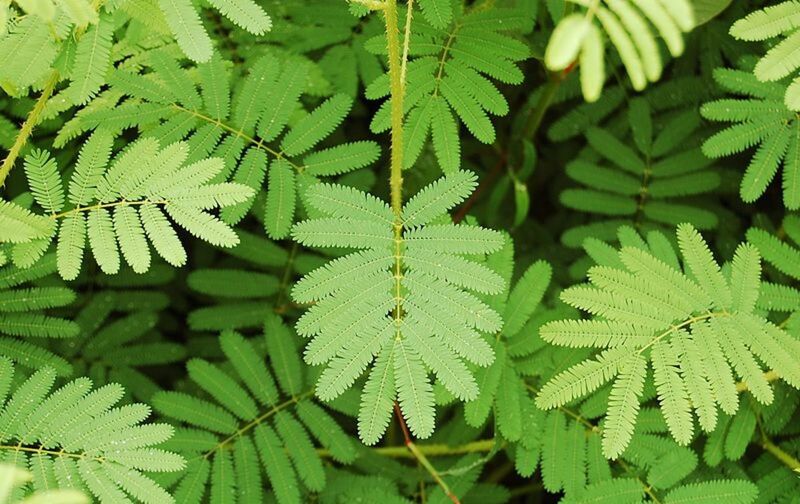 Can you please consider adding the name TickleMe Plant to the picture of the sensitive plant so that others can easily find the educational kits to grow them? The sensitive plant is definitely one of my favorites. Thanks for reading Jen. We grow the very sensitive TickleMe Plant in class and the students run to class to tickle the leaves of the pet TickleMe Plant we grow in the classroom!. Many thanks savingkathy. I'll be getting ready my garden ready in just a couple of months unless the snow doesn't melt! Beautiful hub with great suggestions for gardening with kids. Thanks for sharing! You're right, I think anyone any age loves these plants. I love the tactile aspect of gardening. I appreciate the visit Deborah. This is a great hub. I'm an avid gardener and am always trying to encourage others to try. I think your ideas would encourage anyone into the garden, not just kids. Thank you Faith Reaper. It is fun to watch them play with the flowers. They get so fascinated with them. K. Burns Darling - What beautiful memories you have with your father. You never know, maybe the gardening bug will take hold of one of your kids one day. Thanks so much for sharing your memories and for your comments and share! I really appreciate it. Vespawoolf - I really appreciate your comments and thanks for the vote and share. Plants really are a lot of fun! My father was born on a farm and transplanted to the suburbs, all of my life he had a garden, and many of my fondest memories were of times I spent gardening with him. Working in the garden with him, I learned a lot about life, about conservation, about him and his life. Because of him, I love to garden, but my kids have never taken much of an interest, and since his death last summer, it has been sort of lonely in the garden. My two older kids (17 and 18) are probably long out of reach for this, but I still have a 5 year old at home, and I think that I will try some of your suggestions to see if I cannot get her into the garden too. Thanks so much for a great read, and the great ideas! Voted up, useful, awesome, interesting, and shared! There's a great variety of texture and color here! I have fond memories of playing with snapdragons as a child, and I even had my own venus flytrap plant. Voted up and shared! Thanks for the comments and vote Au fait! How lucky for you that you grew up on a farm with all those wonderful things. That would have been lovely, but I grew up in the city so we had to drive a long way to get fresh farm fruits and veggies. 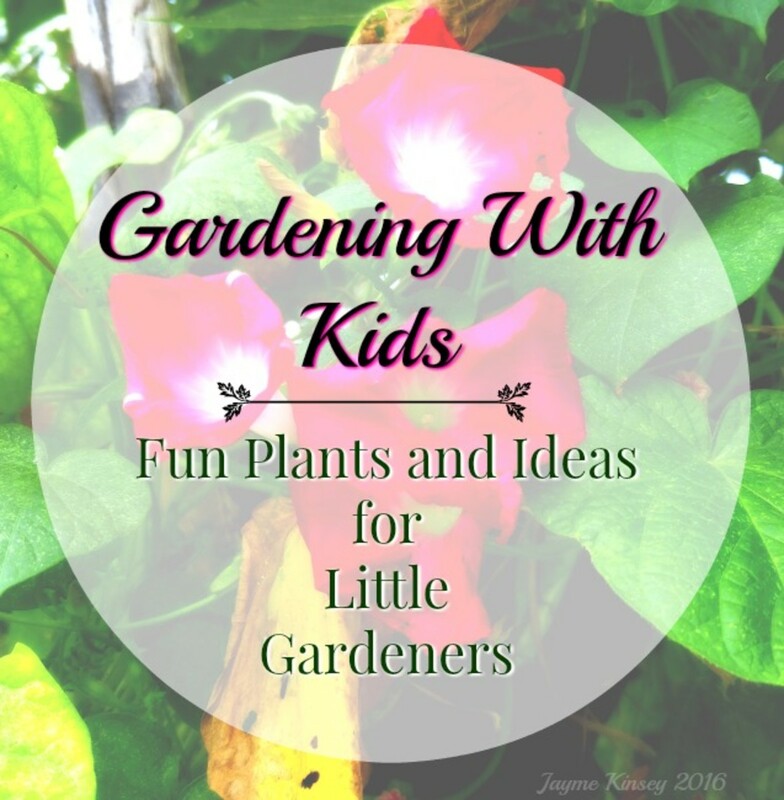 Great hub for teaching kids about gardening and making it fun and interesting for them. I grew on a farm and we had a huge garden every year. At least an acre. In addition there were strawberries, raspberries, rhubarb, and wild asparagus. We always looked forward to the first vegetables of early summer. Voted you up and across the board! Thanks so much Mama Kim! Snapdragons are so much fun. I love California poppies but have never had much luck with them where I am. Before opening this hub the first plant that came to mind was snapdragon... ^_^ I was so happy to see it right at the top of the list. Those and california poppies were my favorite as a kid. Mostly because I would use them both for pretend play (the poppy buds make good monsters) Wonderful hub... you have great hub ideas!! ^_^ voted a bunch. Thanks so much for the comments Beata! My daughter really enjoys being in the garden and I hope she does not get tired of it one day. Thanks so much randomcreative! I'm glad you enjoyed it. Awesome topic for a hub! I love that you used so many photos and included specific details about each plant. Congrats on your HubNugget! Thanks so much Mary! I hope you give some of these a try. Congrats on your HubNugget! My kids and grandkids all love digging in the dirt to plant flowers. They love zinnias and marigolds, but you have some great ideas here. Thanks so much g-girl! I appreciate the comments. My daughter loves to garden except for the weeding. That she leaves to me. Doesn't seem fair. Congrats on your HubNugget! Great hub. I love to flower garden--my kids are now teenagers, but when they were little, they would have loved all of your choices. Great photos, too! Thanks so much ripplemaker! I'm glad you enjoyed the hub. Congratulations on your Hubnuggets nomination. Have fun with the Hubnuggets by clicking on this link https://hubpages.com/community/Hubnugget-Wars and reading and voting. Love and blessings. I loved the way of attracting kids to the garden! Thanks for sharing this. What an absolutely gorgeous hub! Wonderful! Thanks as always Dirt Farmer. Hope your flowers are doing better than mine. We have super dry conditions here and things bloomed so early this year. Some things don't seem to mind. Great choices, especially sunflowers. The seeds are nice and big so that even very little kids can help with planting, and they can see results of their work relatively quickly too. A really good hub for parents! Thumbs up! Thanks Mhatter. Cosmos are beautiful and easy to grow. I ought to pu them back in my garden next year. great report. thank you. I used Cosmos. My daughter loves growing things. Great article! Good Luck with the grandkids! I'm sure they will love them and they are all pretty too. Thanks for the comment. Never mind the kids, I can't wait to try some of these suggestions! A great hub. Having said that, I will introduce them to the grand-kids and pretend that I am an oracle of wisdom. Thanks Pamela! I still love to make them open and shut too. Love this hub this big kid of 48 wants to try making the snapdragons in her mums garden open and shut the next time she visits her parents; great pics too! take care pam. Thanks billybuc! In my opinion a kid covered in dirt is a happy kid! A great topic for a hub! Kids love to garden once you get them out there and let them dig in the dirt. I have a few of these in the garden as we speak. Wonderful hub! Offer some of that lamb's ear to your neighbors. They'll love it and maybe you'll get some different plants in return! Lucky that you like it. Thanks for the comment! Lambs ear is in fact aking over my garden. Good thing I love it! Thanks for sharing this hub. Thanks so much kumar. I hope you enjoy your gardening. Lamb's ear looks exactly like cow's ear (colored green) . Nice hub. Will plant these plants soon in my garden.